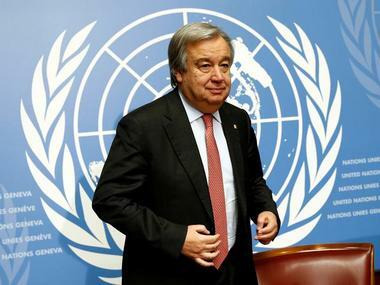 UN chief Antonio Guterres has not spoken with Prime Minister Narendra Modi and his Pakistani counterpart Imran Khan but discussed with officials from India and Pakistan the heightened tensions arising after the Pulwama terror attack, a top official has said. 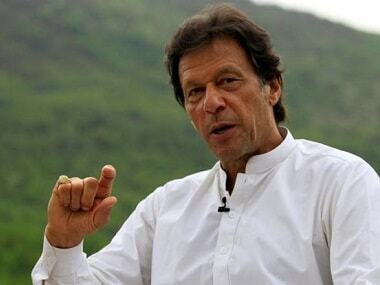 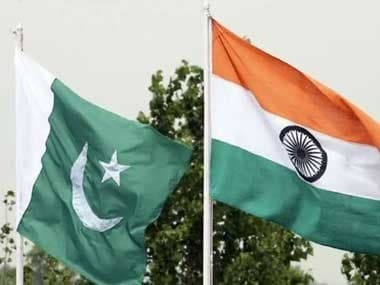 Asked whether the Secretary-General spoke with the Prime Ministers of India and Pakistan amid the escalating tensions between the nuclear-armed South Asian neighbours, Dujarric said: "contacts have been had with both sides at various levels". 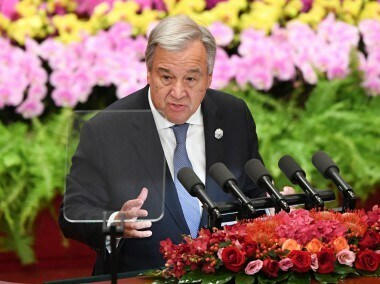 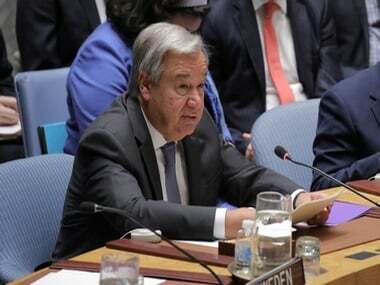 UN Secretary-General Antonio Guterres on Tuesday called on India and Pakistan to take "immediate steps" to de-escalate tensions between the two nations following the Pulwama terror attack, reiterating that his good offices are available if both sides ask. 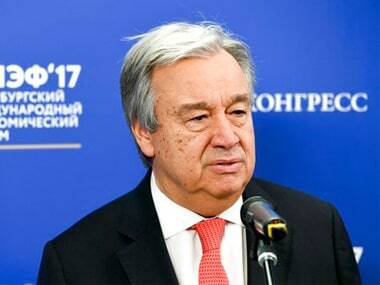 Urging countries to make "political compromises" and "sacrifices", UN Secretary-General Antonio Guterres on Wednesday made a passionate appeal to governments to find a common ground to tackle climate change as nations from across the globe continued deliberations at the UN climate talks here to finalise the implementation guidelines of the Paris accord.